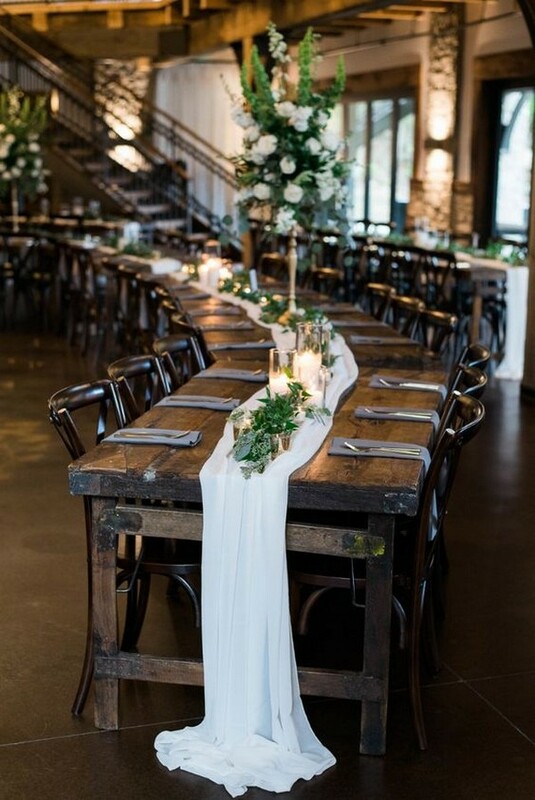 Are you planning a city wedding or country wedding? 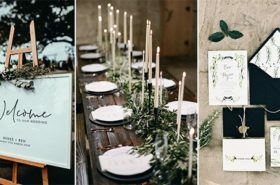 City weddings may have a that sleek vibe and be oh-so modern and cool, but the charm of a countryside wedding can’t be denied. 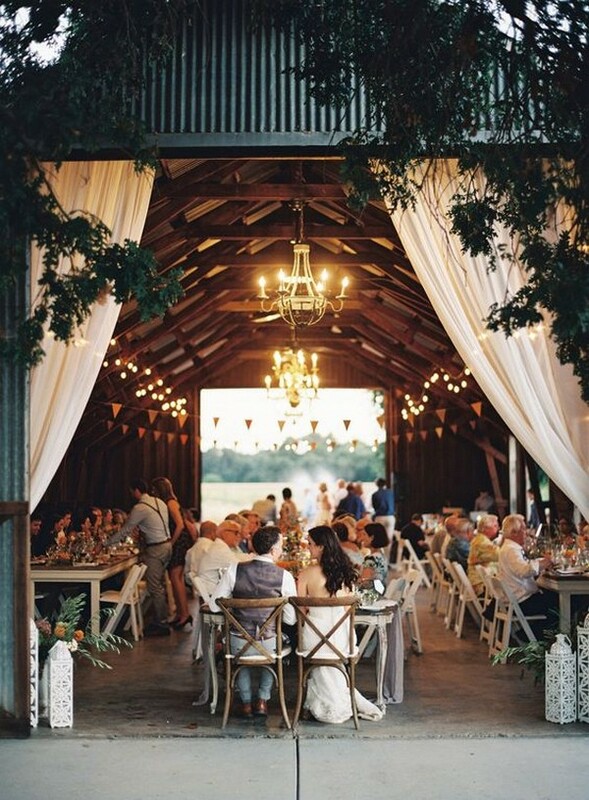 There’s something magical about the idyllic setting of rolling hills and rustic barns. 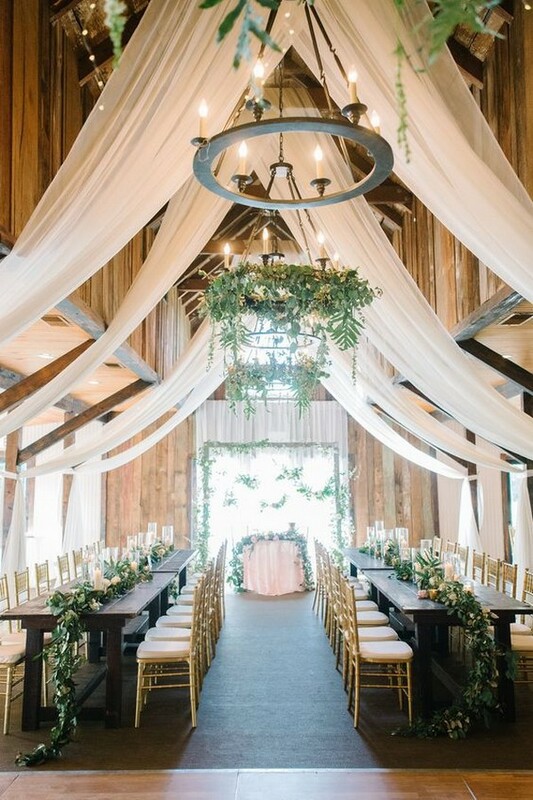 We’re not talking cowboy boots and pickup trucks, here—we’re dreaming of rolling green hills rich in roses and old stone buildings. 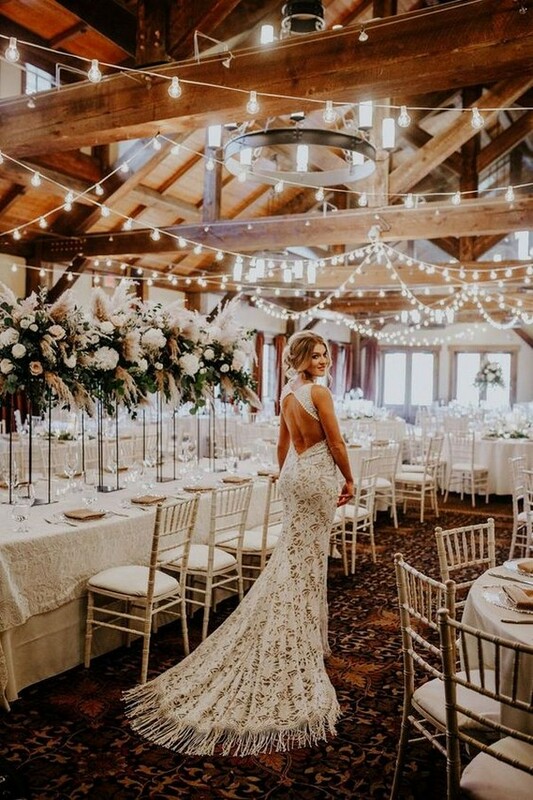 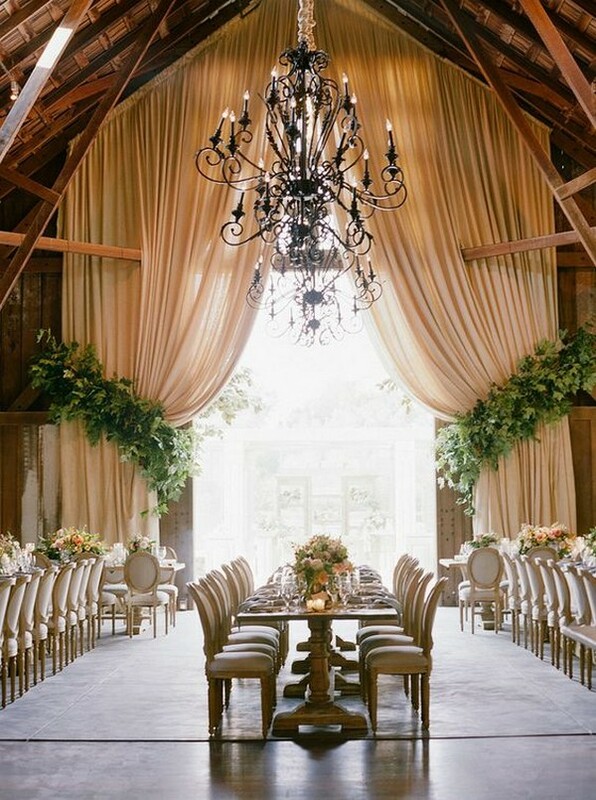 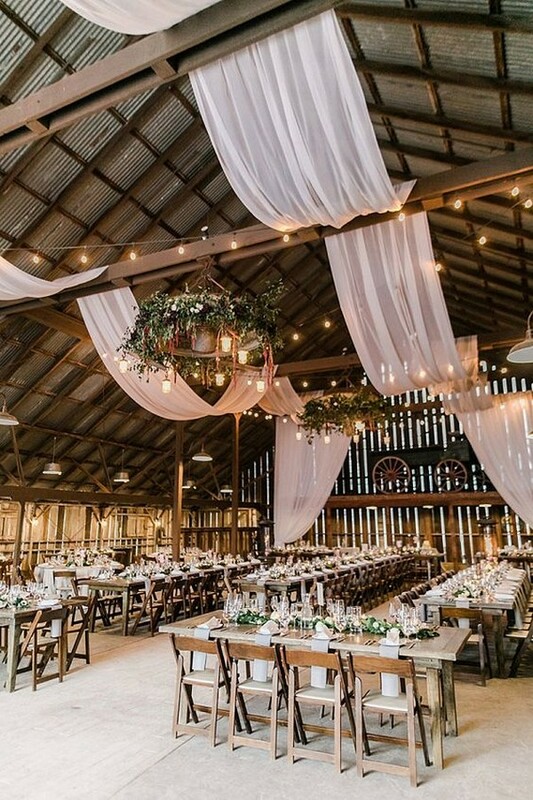 Of course, a glorious barn venue would do too. 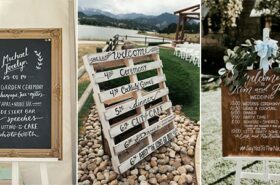 But a country wedding isn’t just about geography—its charm can easily be replicated no matter where your wedding is. 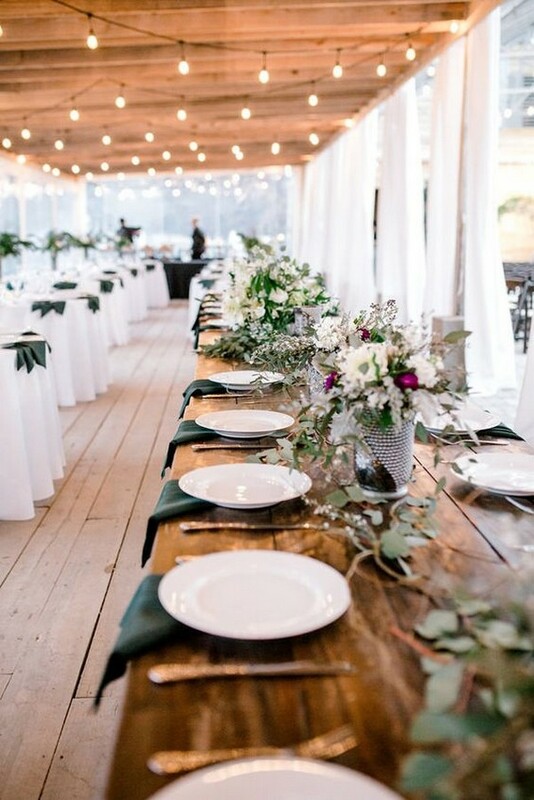 The countryside is all about nature, so use that to define your decor. 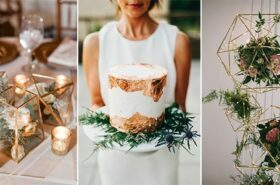 Incorporate wildflowers everywhere, pop a sunflower in a boutonniere, craft centerpieces out of lavender and thistle, include illustrations of them in your invitation suite, or trim your cake tiers with daisies and baby’s breath. 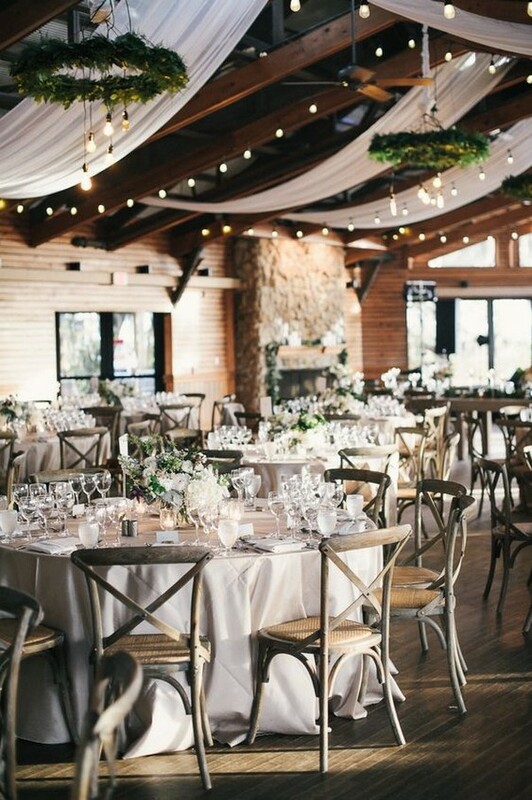 Today we’ll start with country wedding receptions. 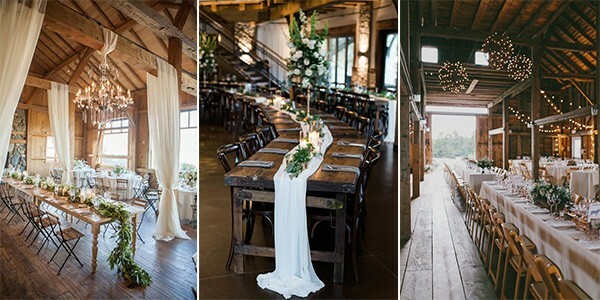 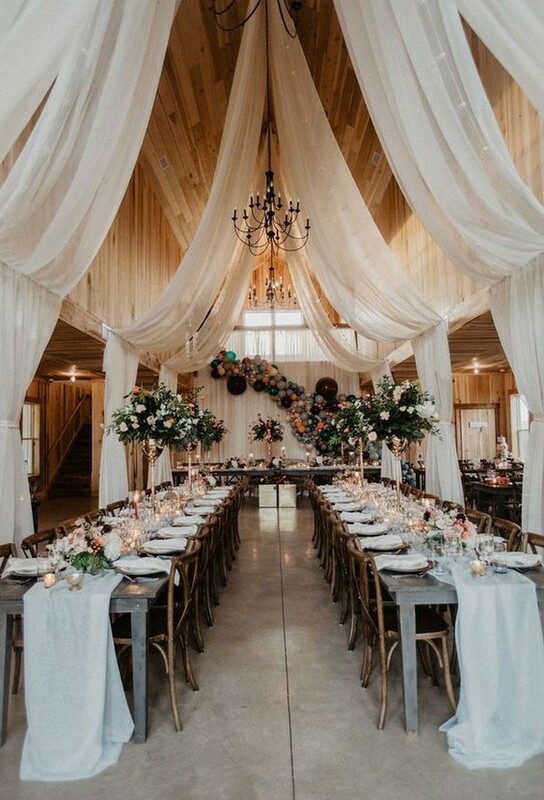 Let’s check out these cute country wedding decorations and get inspired.